Home > Human Head Studios, Inc.
Found 4 file extension associations related to Rune and 1 file format developed specifically for use with Rune. 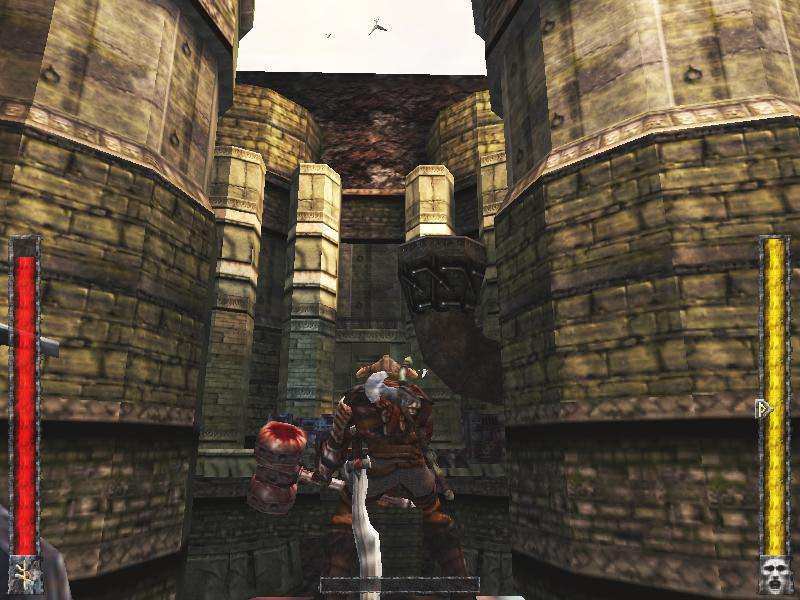 Rune is a 3D action fantasy game with Norse mythology theme developed by Human Head Studios and released in 2000. Player takes the role of Ragnar the Viking, mightiest warrior of a bygone age. The game uses the Unreal Tournament engine which also makes it one of the most beautiful straightforward hack-'n'-slash action games ever made. There is a full single player game as well as a multiplayer component in case you should get fed up of the AI. If you need more information please contact the developers of Rune (Human Head Studios, Inc.), or check out their product website.